Finally the weather is thawing out and we can finally enjoy the sun; but with warm weather comes the humidity and mugginess of Summer..So why not carry everything in a light weight and stylish bag that goes with any of your Summer wardrobe? 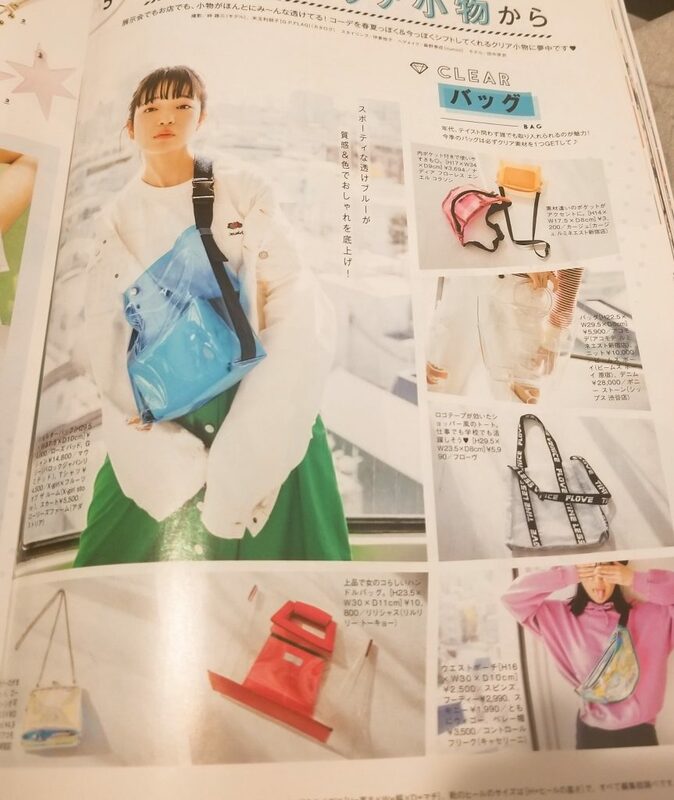 I first saw transparent handbags when I looked at Korean bloggers’ posts as well as in Japanese magazines such as Mini magazine’s May 2018 issue and couldn’t help but noticed they were more chic and just as structured as regular handbags! I loved how they wore baseball caps, sundresses and either sneakers or sandals for a perfect, fun and stylish warm weather look. 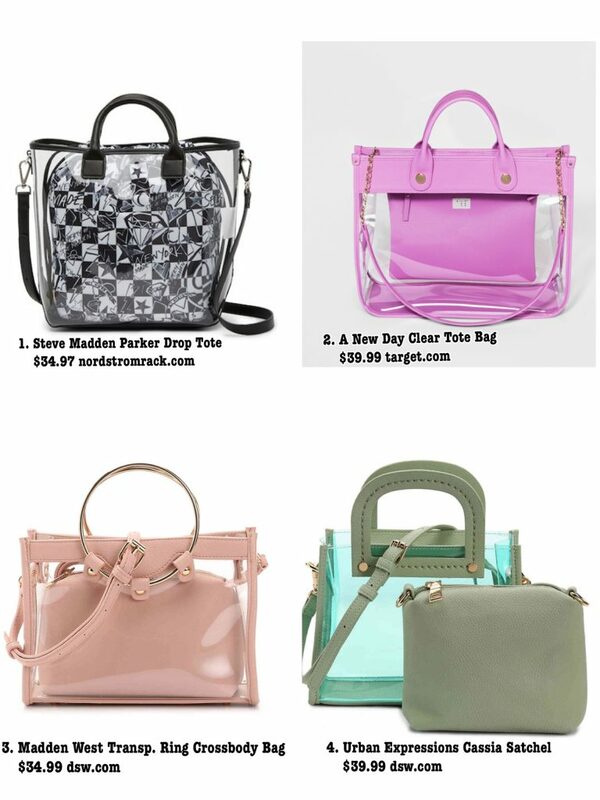 It was a little tougher finding these kind of bags in the us online for reasonable prices but I found several styles all under $40! I hope you find one from our picks and let us know in the comments!